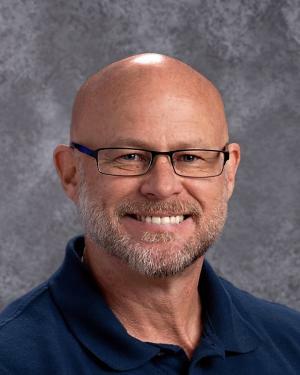 The Hemphill County Sheriff's Office reports that Canadian Elementary School teacher Jeff Caseltine has died of an apparent self-inflicted gunshot wound. Caseltine's body was discovered at a campsite at the Hemphill County RV Park this afternoon. A note was recovered at the scene. Sheriff Nathan Lewis said his office is ruling the death as a suicide, at this time. An autopsy will be performed tomorrow in Amarillo. The family has been notified.